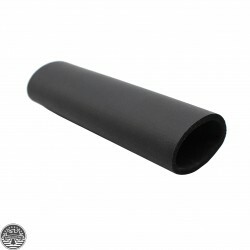 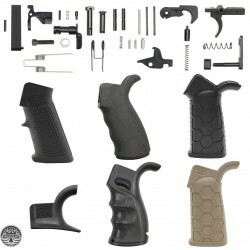 Foam Pad For AR-15 Pistol Stock Buffer Tube - 5.4"
Made of high quality NPVC (Nitrile) and designed to fit over 1.25" diameter Buffe.. 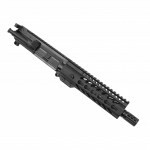 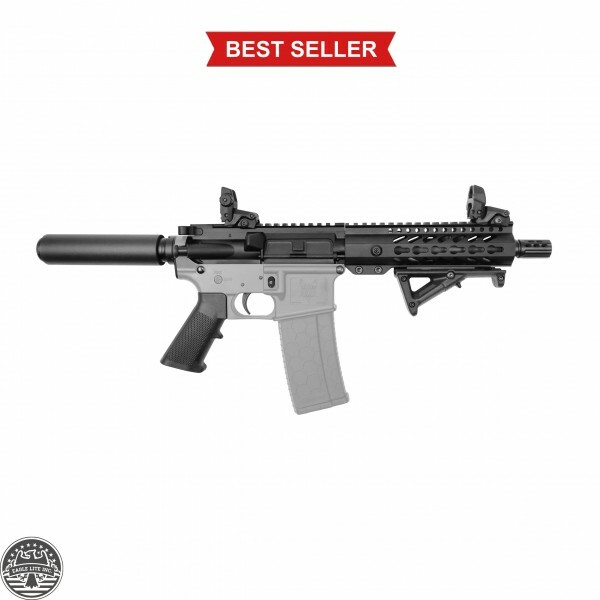 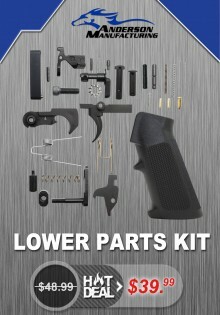 Length: 2.6"Weight: 2 ozThumb slide mechanismFull Windage & Elevation Adjustment (tool included)..
Will fit AR15 .223/5.56 Rifle.How to use? 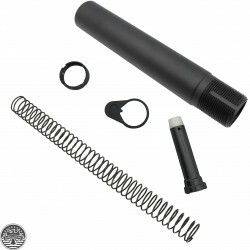 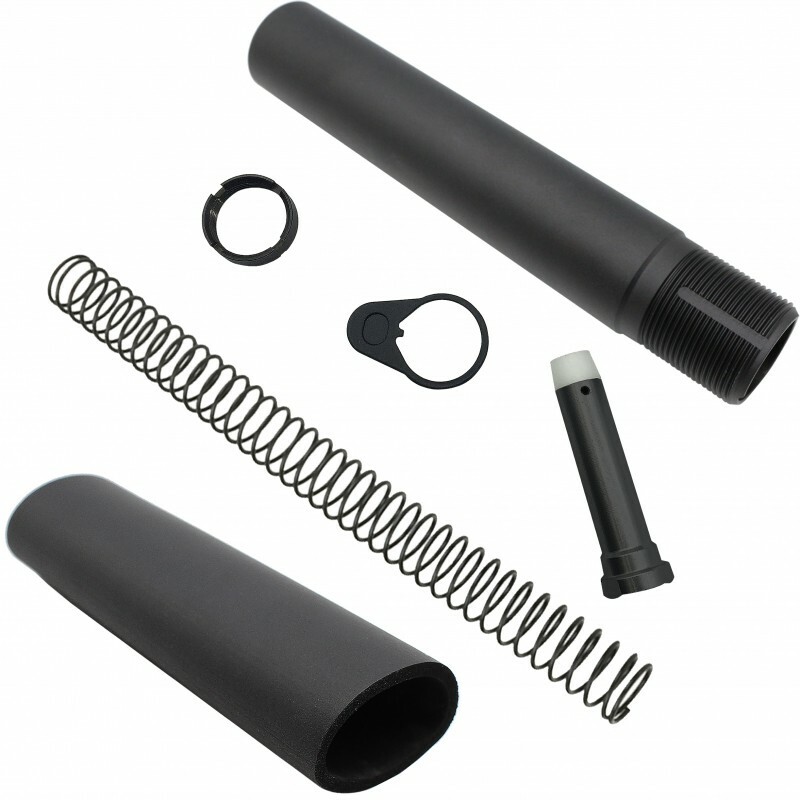 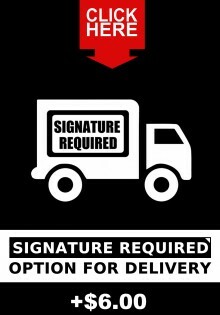 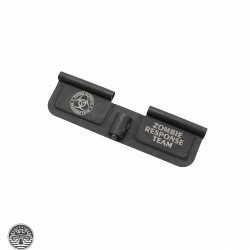 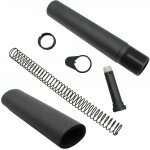 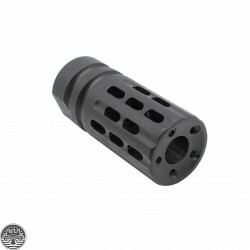 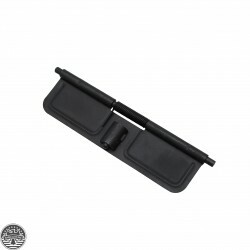 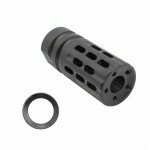 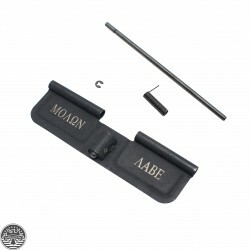 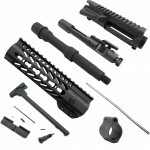 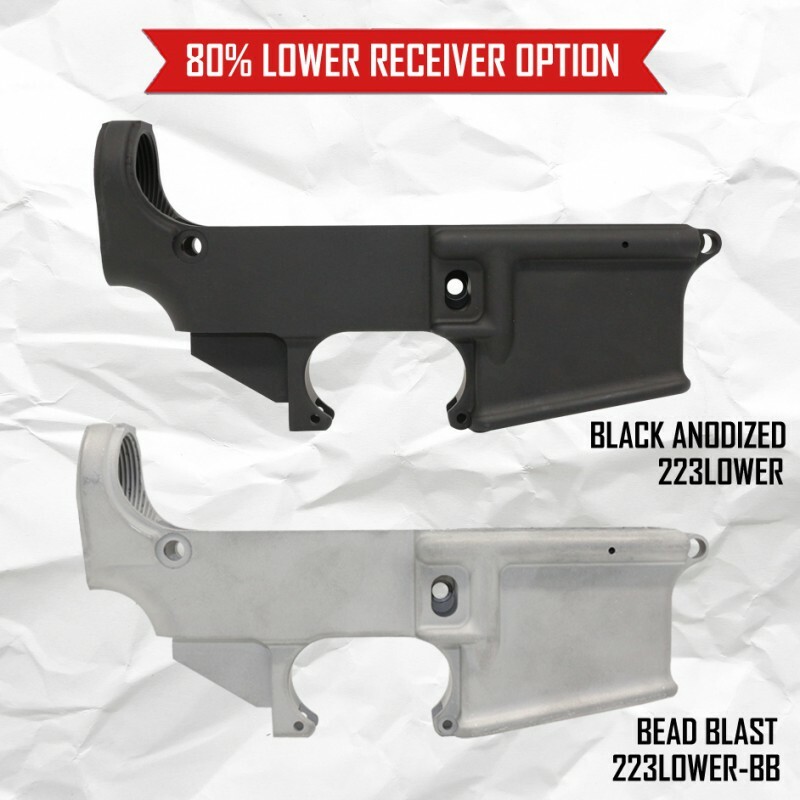 Click Here ..
Our standard Mil-Spec dust cover Rod with C-clip groove and our standard dust cover Spring, both in ..
Ejection Port Cover Door ONLY Laser Engraved: "ZOMBIE RESPONSE TEAM" Not include: · &nbs..
Made of high quality NPVC (Nitrile) and designed to fit over 1.25" diameter Buffer Tubes. 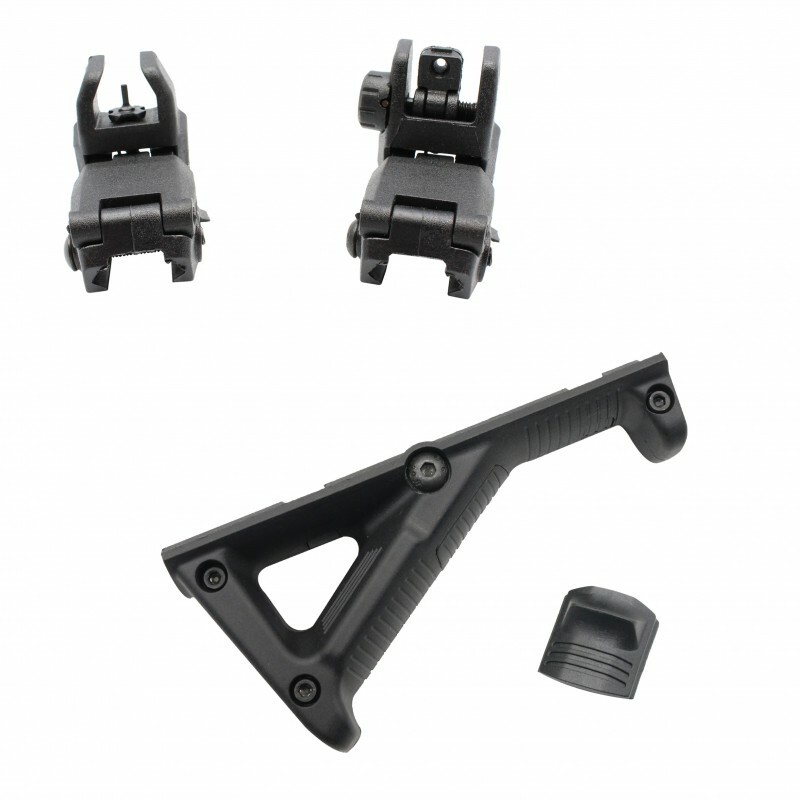 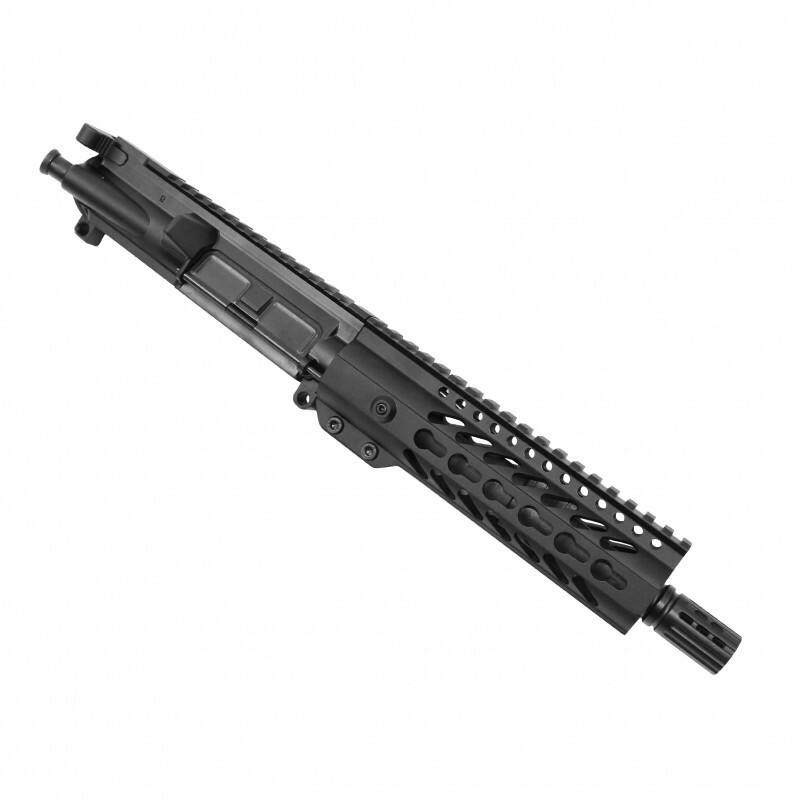 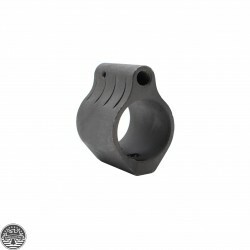 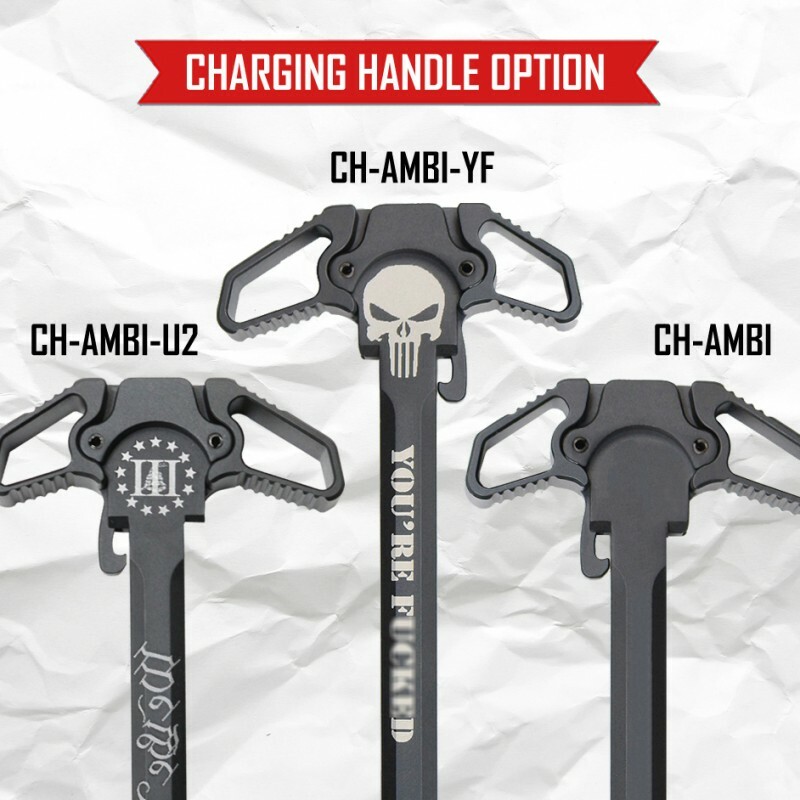 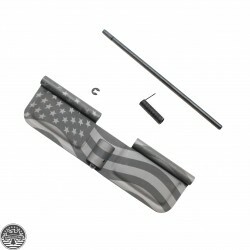 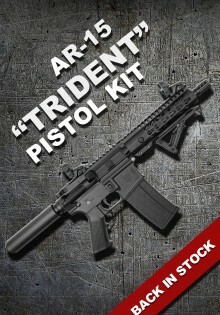 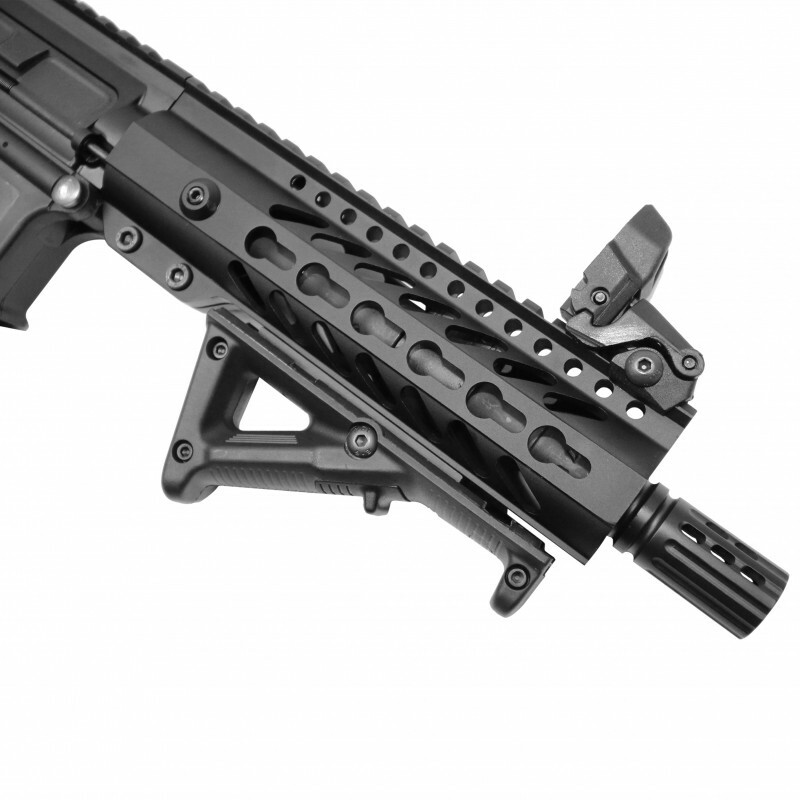 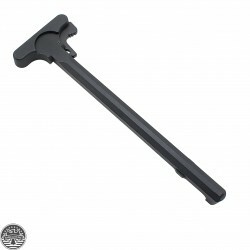 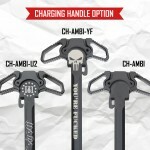 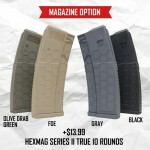 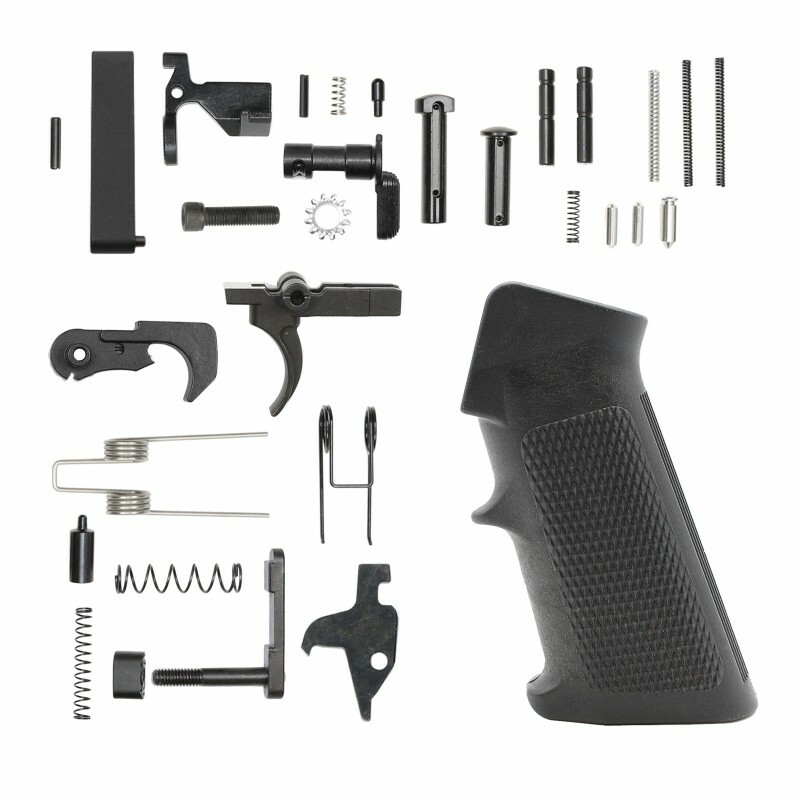 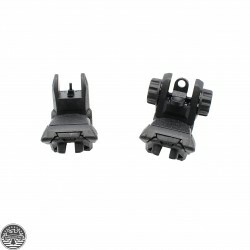 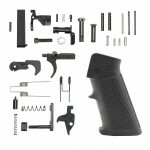 Designed with a low profile to clear charging handle action.